Chinese smartphone manufacturer Xiaomi is set to launch its new smartphone Redmi 7 this week. The smartphone was spotted on Chinese certification website, TENAA. The smartphone is expected to be launched in purple and red gradient colors design which is highly popular on budget smartphones like Realme 2 Pro and Honor 9N. The device is expected to sport dual rear cameras placed vertically and a fingerprint sensor at the center. There is no official confirmation on the price of this phone. Along with this, the company is also expected to launch Redmi Note 7. The listing on TENAA reveals specifications of the Redmi Note 7 along with its design. 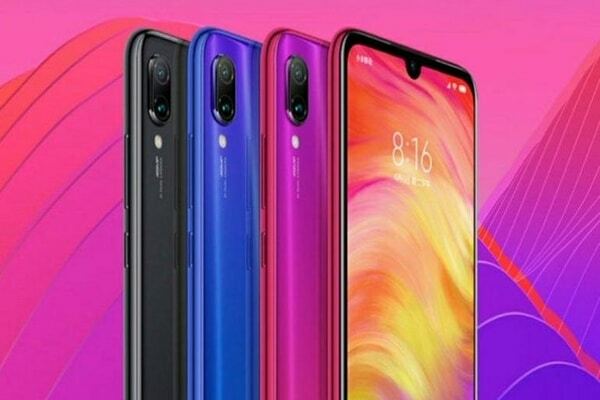 Redmi 7 will also be the company’s first smartphone to sport a 48-megapixel camera. The phone will reportedly run on Qualcomm Snapdragon 675 processor and will be powered by a 4,000mAh battery. Meanwhile, Redmi Note 7 could also sport a triple-camera setup at the rear. The smartphone manufacturer has big plans for 2019 and is set to launch another smartphone during an event on January 10. The name of this device hasn’t been made official but it is likely to be Redmi Pro 2. The phone will come with a glass back cover and will have thick bezels on the front. The phone is expected to come with a triple camera setup, where the primary sensor will be of 48MP, while one of the three cameras will be a wide angle lens.